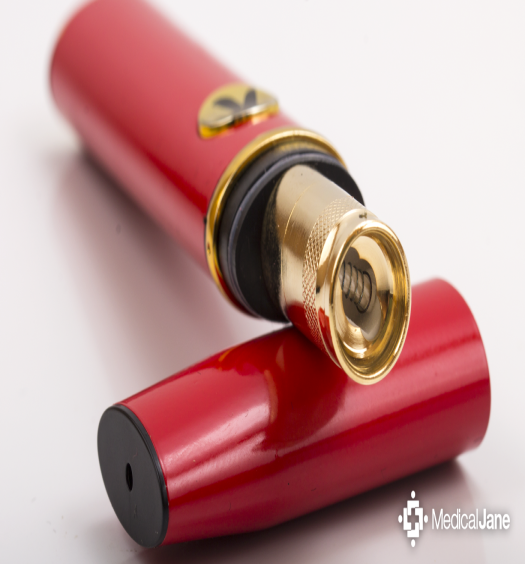 If you want to vaporize wherever you might find yourself, then having a portable vaporizer at your disposal is key. A lot of portable vapes offer the ability to be used while on the go. There is massive selection of portable vapes and pen vapes that all have different functionality and aspects making each one unique. What I have noticed with a lot of these handheld units is they can sometimes be poorly built or lack a lot of performance that you were expecting. 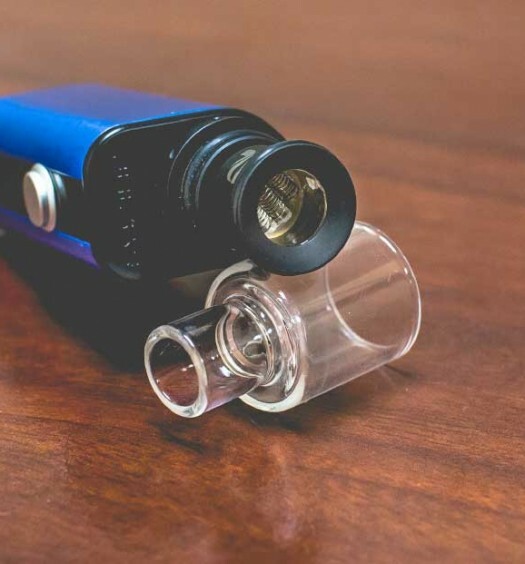 Delta9 developed a vaporizer in the Omicron that addresses some common issues with portable vapes as well adding a bit of unique flair to the handheld vape market. 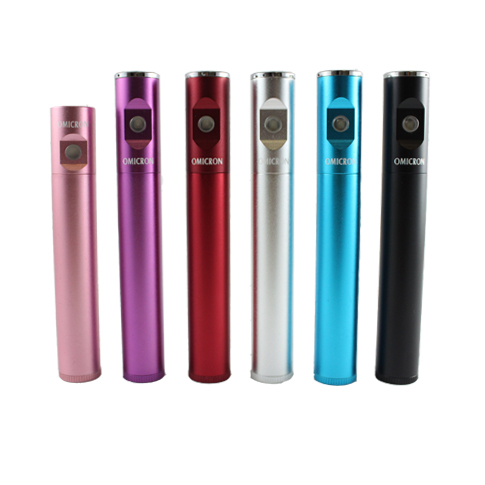 With its durable build and simple, sleek design, the Omicron is one of the leading oil vaporizers available. The first thing that pops out at me about the Omicron is the tremendous ingenuity that was put forth surrounding the engineering. In your hand, the Omicron Oil Vaporizer feels sturdy and secure as the aluminum shell protects the vape from potential external elements, like sand or water. The overall vaporization experience is great as your concentrate gets heated to its utmost potential. For heating the Omicron uses batteries, free from toxins you get in standard methods like butane. Overall the whole experience with the Omicron makes it the perfect portable vaporizer for the vaporist wanting a complete product. You can get the newest version of the Omicron from this trusted vape pen retailer. For those looking for a completely functional and efficient handheld portable vaporizer, the Omicron v2.5 is one of the best out there.